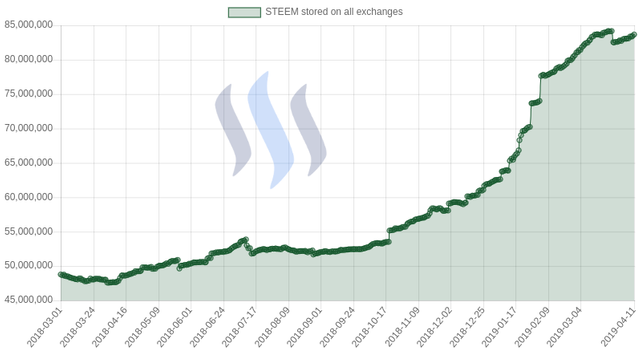 27.3% of the total supply is stored on the exchanges. 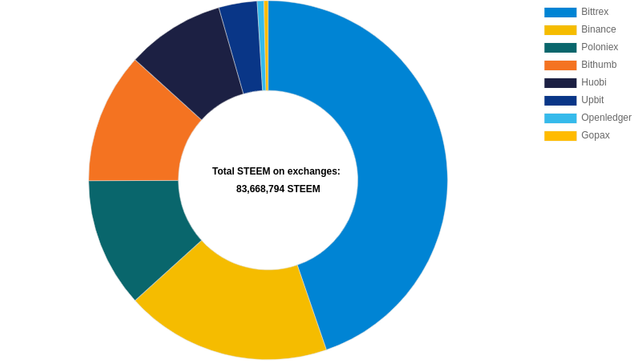 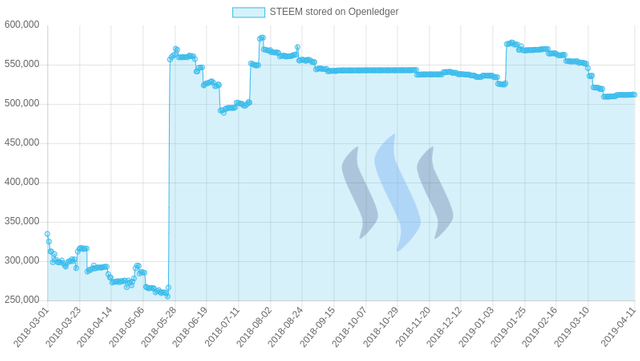 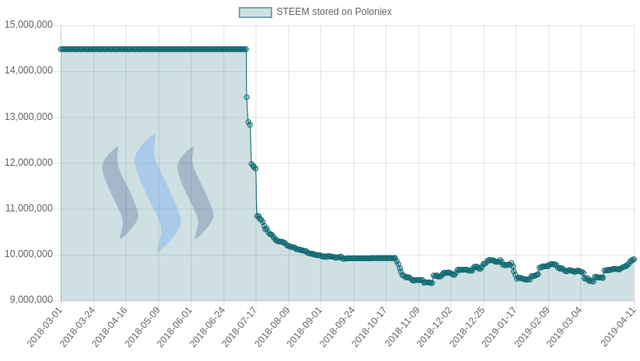 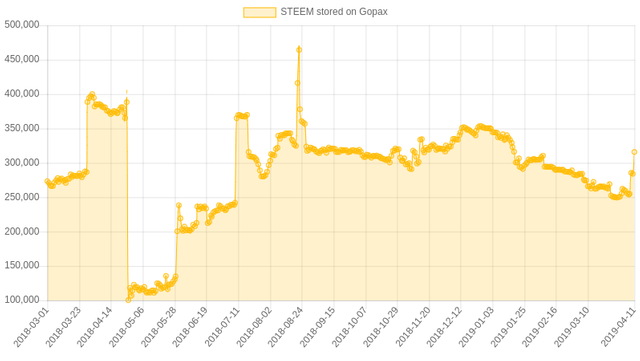 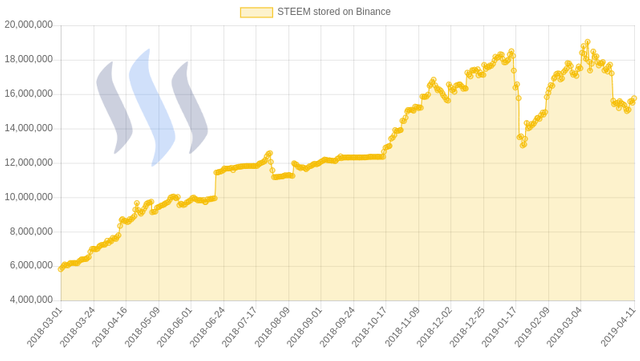 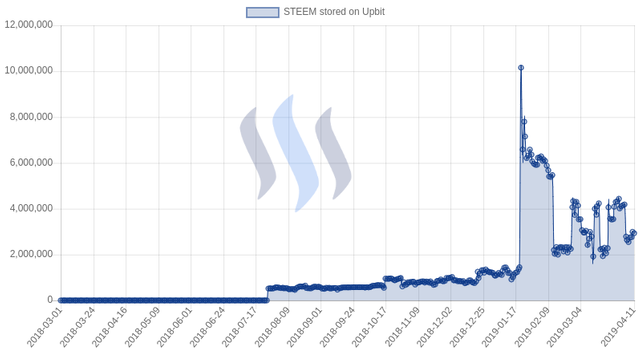 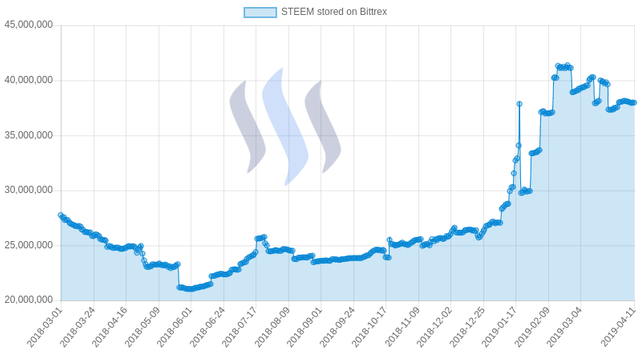 77.3% of all liquid STEEM is stored on the exchanges. 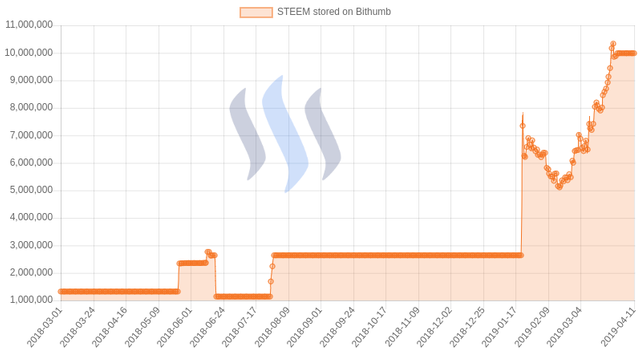 10 million stuck on Bithumb again must be tough! 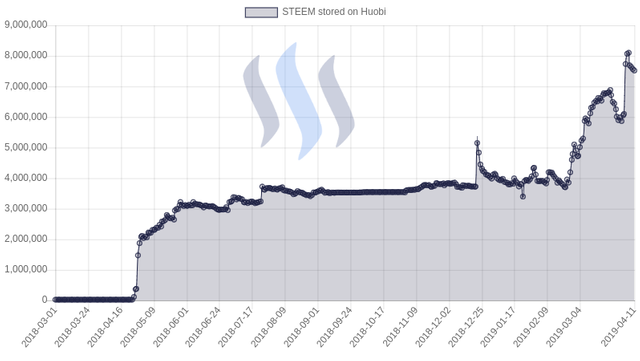 However, shows why it is best to have the assets in your own control!